Someone check on Atlanta Hawks wing Kent Bazemore. 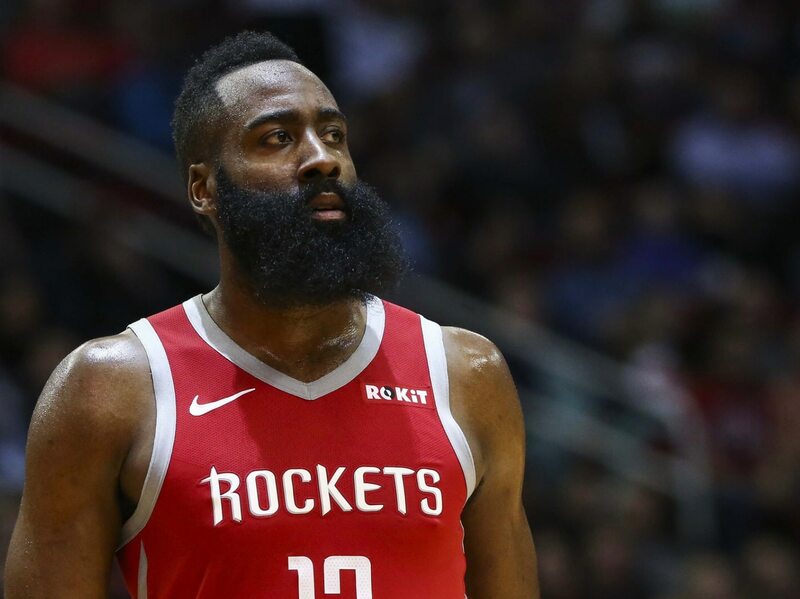 We’re not too sure how he’s going to recover from this move likely NBA MVP James Harden put on him Tuesday night. Just check out the Houston Rockets guard absolutely put Bazemore in a blender before coming back for more — embarrassing his counterpart in the process. Man, you don’t have to do the man that dirty. This would likely qualify as a crime in the 48 continental states and a couple territories, as well. We will give Bazemore the benefit of the doubt here. He’s not the only one to be made a mockery of by Mr. Harden this season. Even then, someone should go check on the dude’s well-being. At the very least, he’ll need some emotional support after this.